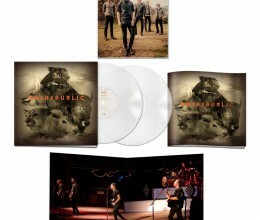 Double 180gm vinyl LP pressing mastered for 45 RPM, includes digital download. 2016 album from the rock music legend and iconic guitarist. Eric Clapton has reunited with Glyn Johns for his 23rd studio album I Still Do. Clapton and Johns – who has also produced albums for The Eagles, The Rolling Stones, Led Zeppelin and The Who – most famously worked together on Clapton’s iconic Slowhand album, which is RIAA-certified three-times platinum and topped charts globally. 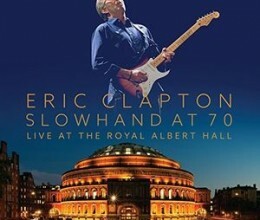 The 12-song record includes some originals written by Clapton. 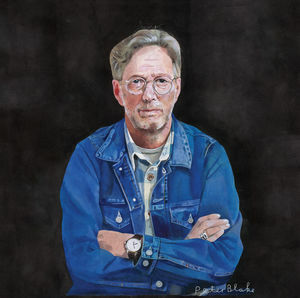 This album follows his last release, the 2014 chart-topping Eric Clapton & Friends: The Breeze, An Appreciation of JJ Cale. Includes “Alabama Woman Blues’, ‘Can’t Let You Do It’, ‘Little Man, You’ve Had A Busy Day’ and more.